The only constant is change, and in our fast-paced, novelty-seeking culture, change in marketing tactics is par for the course. How we sell has to evolve right along with how we buy, and with a world of products and services suddenly at our fingertips, how we buy changes quickly. The lifecycle of any one marketing tactic has a “best by” date, after which it turns as sour as old milk. Pop-up ads survived only as long as it took everyone to adopt pop-up blockers. Advertisements that seemed cutting edge five years ago now feel cliché. Successfully adapting your marketing strategy means you must be aware of these evolutions, as well as general consumer behavior. What do you need to keep in mind? 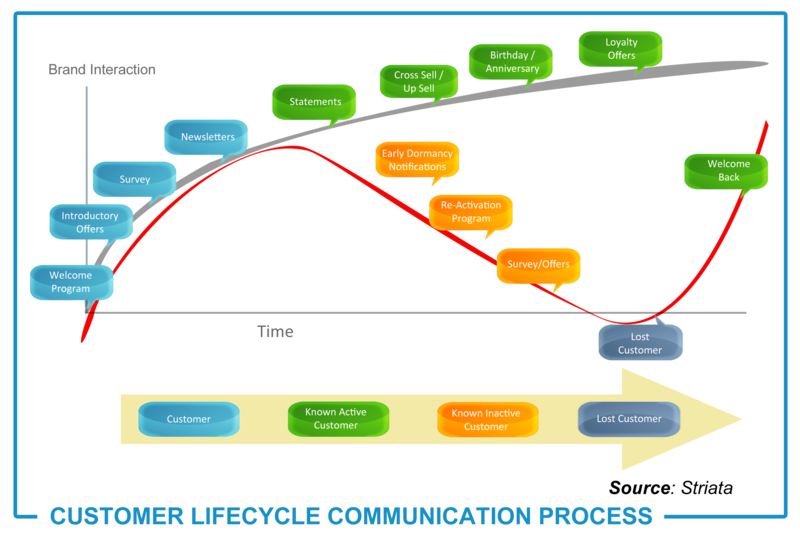 These visualizations, tracking the trends and pitfalls of lifecycle marketing, will help you fill in the puzzle. In response, messaging, onboarding, channels and other pieces of the marketing puzzle have to shift with the times. After all, a decade ago only college students were on Facebook. Now their grandparents are. Ten years ago, email marketing and banner ads were effective attention-grabbers butemail filters soon created a barrier between people and advertisements. In response to this, marketing communications tactics have ha to move toward value-adding marketing models, such as Pinterest and Product Hunt. Having to switch gears when something no longer works is frustrating, of course, but it is part of the cycle of tactic fatigue. Tactic Fatigue may be the biggest killer of marketing strategies. It seems that just when a tactic becomes perfected, it falls out of favor. Of course, the same can be said for landing page design, industry jargon, and hipster mustaches. As soon as “everyone’s doing it,” it becomes far less appealing. And, of course, while you’re trying to figure out how to game the system and keep up with bigger trends, especially as new ideas catch on. The last 20 years have seen the birth, and untimely demise, of thousands of ideas that were first thought to be “The Future.” Gamification looked so promising. Big Data seemed to have all the answers. Now? This begs the question: When will the trend of lifecycle marketing itself be forced into retirement? As of now, the trend toward value-based marketing campaigns designed to meet prospects, leads, customers, lapsed customers, and brand advocates where they are is on the rise. And, this content strategy even has its own lifecycle—everal, in fact. Here are three that illustrate how content ties into the buyer’s journey. Perhaps even high-value content will experience tactic fatigue, but it is unlikely. How we communicate will change. The solutions we sell will change. The demands and needs of consumers will change. But marketing strategies that revolve around delivering genuine value? Those are here to stay.